We Can Help You Pay for Graduate School! MBALaunch Prep Program for Women Still Accepting Applications! The Forté Foundation is accepting applications for MBALaunch 2019 through October 22nd! MBALaunch is an intensive business school prep program designed to help women apply successfully to business school by providing a strong support network and a structured roadmap of the application process. GMAT exam prep is also a focus, as well as interview skill building…. 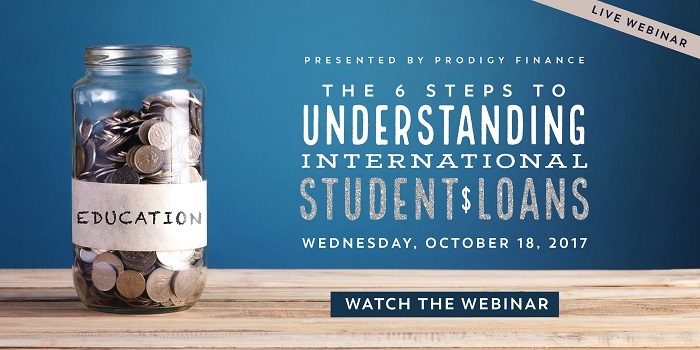 MBA Funding for International Students: On Demand Webinar! We Can Help You Pay for B-School! 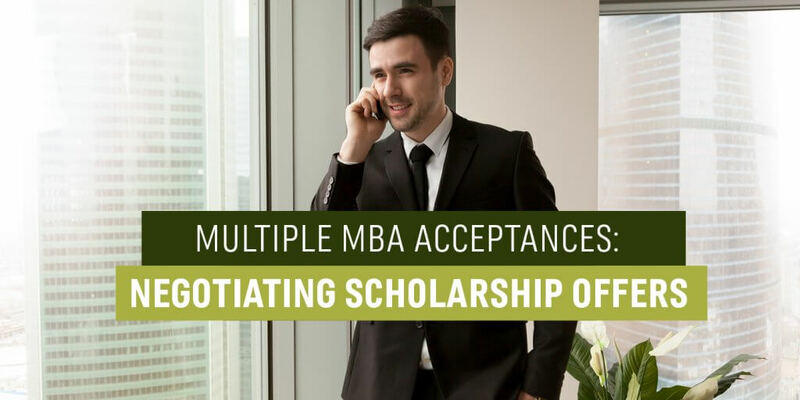 Having Trouble Securing a Loan for Your International MBA? MBA Choices: Dream School vs. Scholarship School?